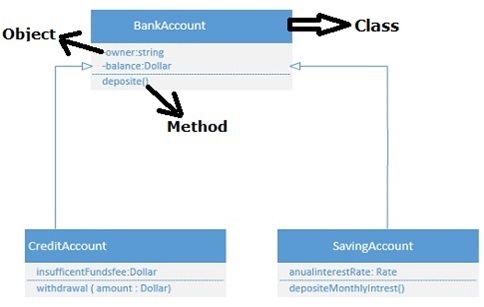 Class Diagram is a part of UML Diagram. It is used for representing relations between the classes. It is a static diagram and used to model view of a system. It is commonly used UML Diagrams and easy to understand. By the use of class diagram we can show the classes of the system, their interrelationship and the attribute and operations of the classes. 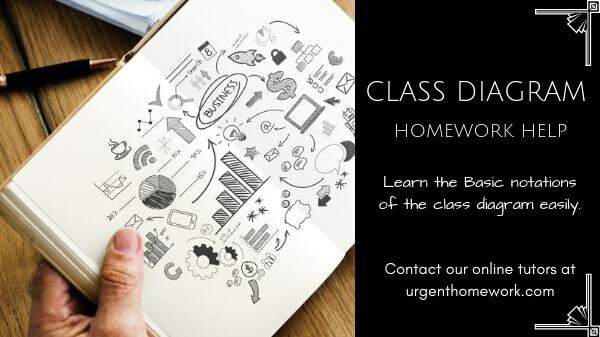 If you need homework, assignment, coursework help in Class Diagram contact our online chat support.